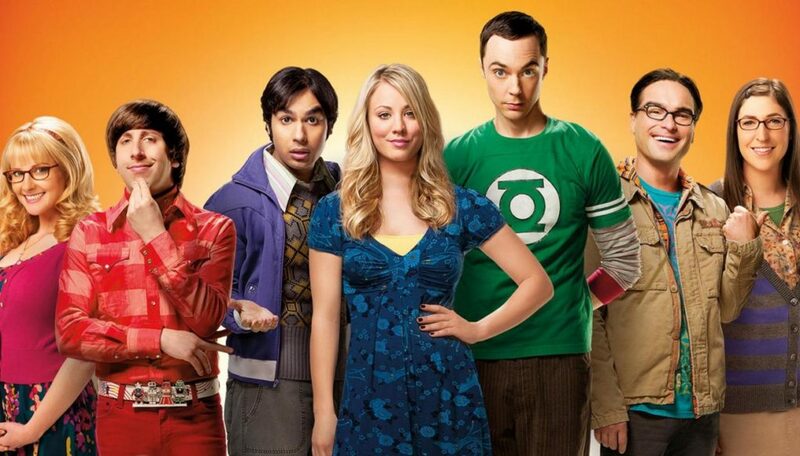 Big Bang Theory is one of the most highly rated and fan favorite TV shows today. The cast and their wonderful story lines have kept us hooked for 11 seasons. Now the show is preparing for it’s final season, which said to be paying each of the 5 leads $900,000 each per episode. 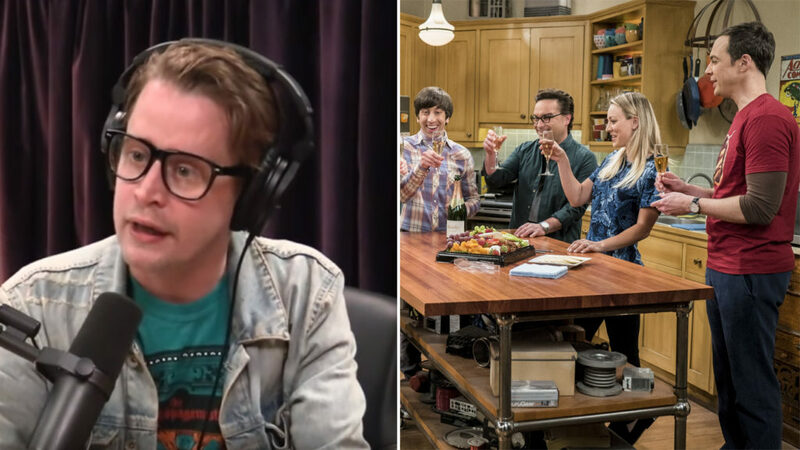 Season 11 held it’s viewers rating at the whopping average of 14 million per episode and the cast of the show have become major stars in the world of entertainment. Macaulay Culkin told Joe Rogan on his podcast that years ago he was relentlessly perused by the show’s executives to play a role but he turned it down. The Home Alone star who was recently in Thailand to film for Seth Green movie ‘Changeland.’ According to Culkin, he turned down the role only because he didn’t want to do a TV show, simply put he would rather stay with the movie side of things. Whether it was a good decision or bad, it doesn’t matter but we know for sure, that he would’ve been great. As Culkin turned down the role, the network has brought in two major names into the fold for the final season. 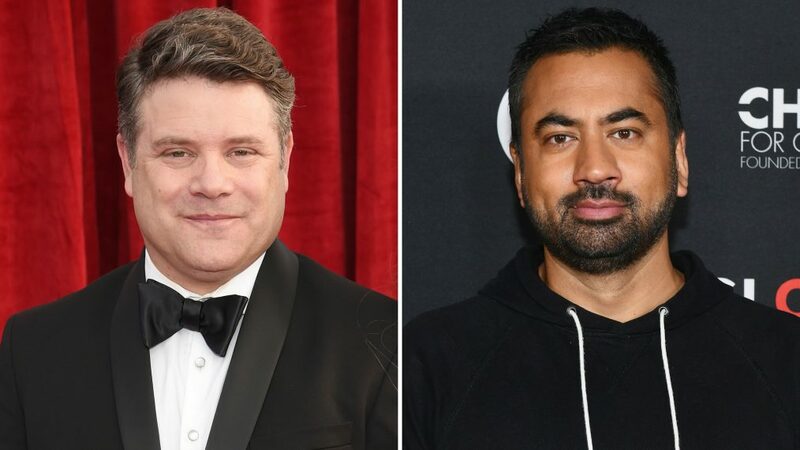 Kal Penn and Sean Astin will play a pair of physicists in the season 12. Penn and Astin will confirm Sheldon and Amy’s super-asymmetry theory by accident which could have major impact on how things turn out. Whether they will be in all episodes or just a few is not known as of now. Big Bang Theory characters have created a massive fan following, especially the lead of the show Dr. Sheldon Cooper played by Golden Globe winner, Jim Parsons. 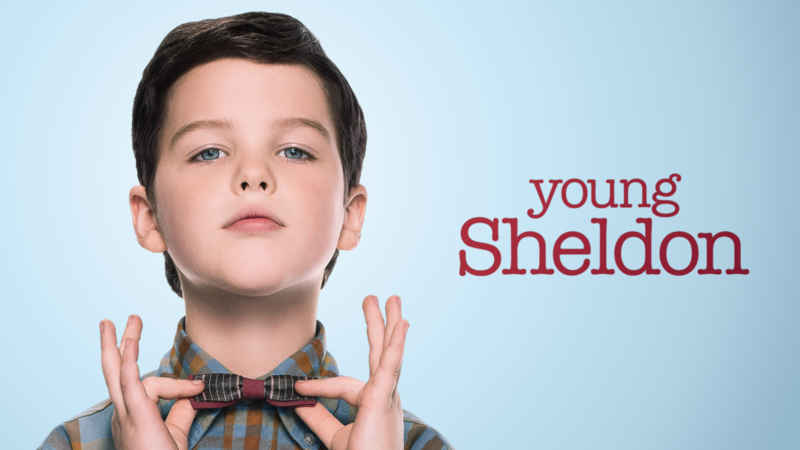 His quirky character became such a hit that his character’s spin-off ‘Young Sheldon’ has become a success as well. 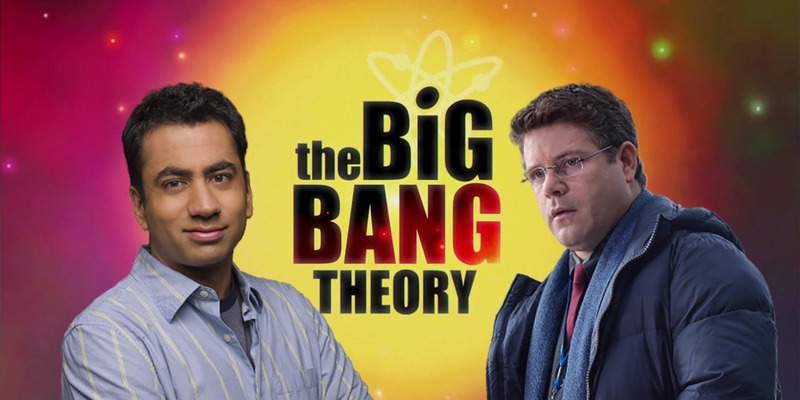 The show is also produced by Jim Parsons himself and created Chuck Lorre. Maybe the focus on the spin-off and trying to do something different is the reason why Big Bang Theory is coming to and end. There are rumors about a season 13 but I wouldn’t count it since all the actors have denied it. It will be sad to say goodbye to these wonderful nerds and the hot neighbor across the hall. Comedy at it’s best with a stroke of genius, Big Bang Theory will go down in history as one of the best sitcoms of all time.